Become a part of history today with your one-time donation… it will last a lifetime! Choose your donation level and fill the inscription below. Each brick holds 3 lines with a maximum of 20 characters per line. The Curtiss Mansion Inc. is pleased to offer you the opportunity to purchase a commemorative brick that will be placed in the Mansion’s central Courtyard. 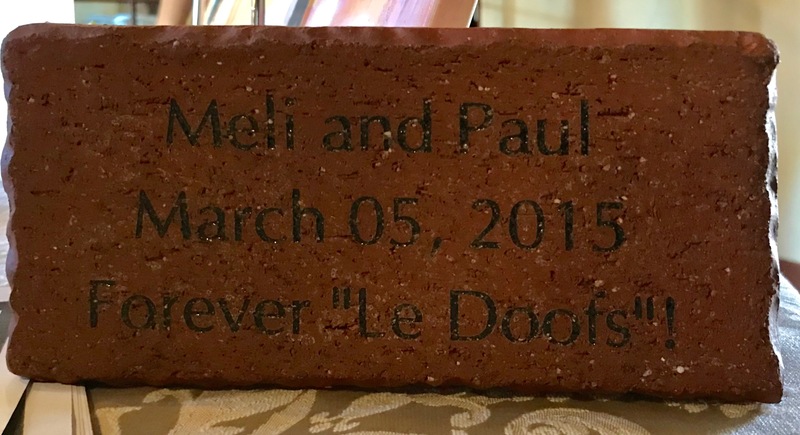 Each brick offers a very special way to honor loved ones, organizations, businesses or yourself for a minimum donation of $100 for a (4″x8″) brick. 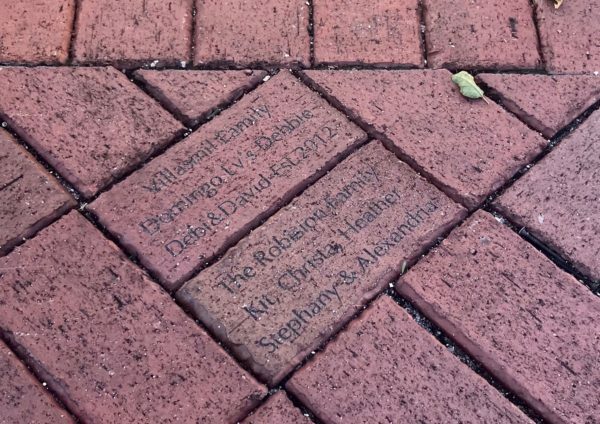 The laser-engraved bricks are guaranteed for the life of the brick against chipping, separating, oxidizing or fading, and are a permanent part of the Mansion. The historic Glenn Curtiss Mansion is finally re-opening its doors to the public this summer… and you can be a part of the celebration and the Mansion itself with a commemorative brick. A Mansion commemorative brick in the centralized Courtyard is a very special way to honor a loved one, your family, company or organization – or yourself. Due to the Courtyard’s limited space, placement will be on a first-come, first-served basis. Commemorative bricks will be available for a minimum donation of $100 each. The patented laser-engraved bricks are guaranteed for the life of the brick against chipping, separating, oxidizing or fading. 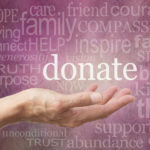 Your one-time donation will last a lifetime!